Festival dei Popoli in Florence starts tomorrow. 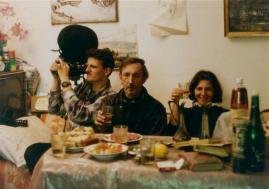 One of its highlights is Wojciech Staroń's retrospective, coorganized by Krakow Film Foundation. Italian audience will have the opportunity to watch his famous documentaries as well as the films that he worked as a cinematographer. Read the text on Staroń's cinema by Daniel Stopa. The premiere screening of Wojciech Staroń’s latest film Brothers at the Locarno Film Festival and the main prize that it won at the prestigious Critics’ Week section were the most important events in Polish documentary in recent months. We take this opportunity to give you an overview of the work of Wojciech Staroń, one of the most interesting Polish documentary filmmakers. Wojciech Staroń creates his own unique brand of road cinema. 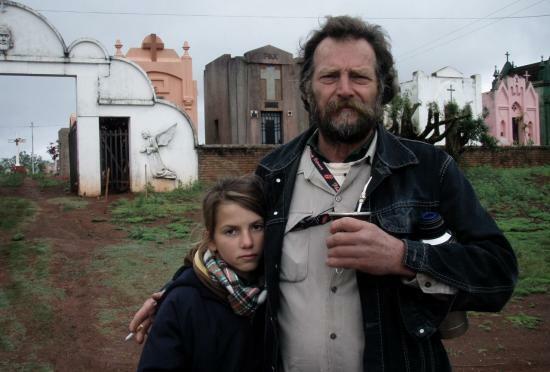 His documentaries – Siberian Lesson (1998) and Argentinian Lesson (2011) –are notes from the filmmaker’s travels with his family. 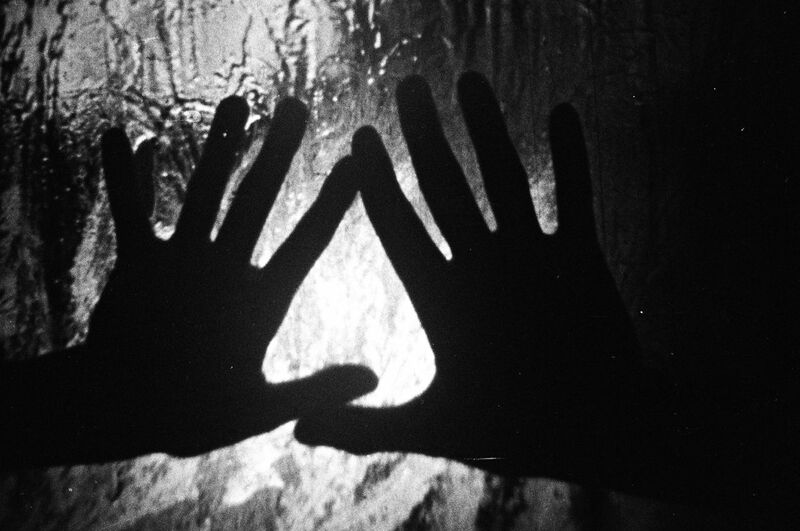 In fact, all of Staroń’s films are ‘his’ in the deepest sense of the word, stemming from personal experience. They are documentary journals about people from different worlds coming together, mutually experiencing different realities. Staroń’s travels began when he was studying cinematography at the Łódź Film School. ‘It was 1994. We went to Kazakhstan as students with a photographic camera only, still without a filming camera. For me and Małgosia (producer and sound engineer, Staroń’s wife) it was an entirely new experience’ – he recalls. 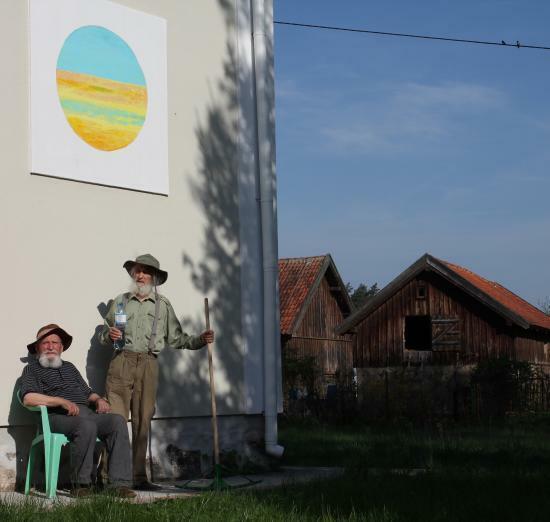 During this trip, the young students met the Kułakowski brothers, thus starting a long‑term friendship that culminated in the creation of Brothers (2015). Towards the end of his studies, Staroń made his most important journey. 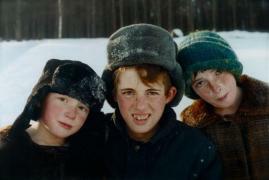 He and his then girlfriend and now wife spent a year in Russia, in a small town called Usolye‑Sibirskoye. ‘We decided to go to Siberia together. I was going to teach Polish, and Wojtek wanted to shoot the film’ – says Małgosia in the initial scenes of Siberian Lesson. The films soon turned out to be more than just a story of a young graduate teaching Polish in a foreign country or a portrayal of the local community. ‘We are not separate, we are together. I image a film about us. A film only about me would simply be untrue, because I don’t exist alone’ – says Małgosia. The protagonists married towards the end of their journey, while the recordings that were supposed to be merely a family memento got included in the film, becoming its integral part. Thus came into being a personal journal of the authors/protagonists, who experienced a genuine transformation at the edge of two worlds. the border with Kaliningrad Oblast (For a While, 2005), the Misiones province in Argentina (Argentinian Lesson), and the Polish village of Witoszewo in the Warmia region (Brothers) – all of these are remote locations far from city chaos and beaten paths. 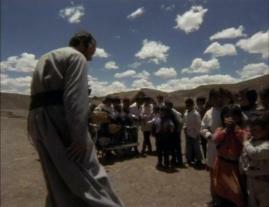 For a Westerner who never ventures into exotic areas, these are places of no importance and where nothing ever happens. However, they are microcosms inhabited by people whose stories and emotions speak to our hearts almost without the need for words, with the language of universal human experience. 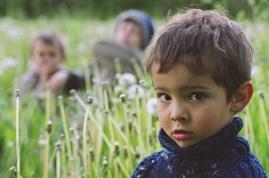 The documentary Argentinian Lesson, winner of more than 20 awards (in Kraków, Leipzig, and New York, among others), tells a story about a burgeoning friendship between two children: seven‑year‑old Janek (the director’s son) and somewhat older Marcia, descendant of Polish emigrants who settled in Misiones. The film wonderfully conveys the moment of the awakening of awareness and reflection in a very young, curious, sensitive child. A simplest gesture, a plain game, untamed nature – all receive a unique expression on the screen, while at the same time appealing to anyone who keeps inside a part of the child that he or she used to be. ‘Making a film is an intense experience for both parties, tying us to one another for better and for worse, so let me repeat once again – it’s best to choose people that you feel good withfor your protagonists’ – says Wojciech Staroń. True to his word, he directs his camera at those closest to him: in Siberian Lesson and Argentinian Lesson he portrayed his family, while Brothers is a result of his longtime friendship with the Kułakowski brothers. Unlike some filmmakers, he does not ‘abandon’ his protagonists; on the contrary, many of them (like Marcia from Argentinian Lesson and father Kazimierz from El Misionero) will remain in his life forever. Few people understand as well as Staroń that the people that he films entrust him with something honest and personal. For Staroń, making a film means accepting a special kind of responsibility for another person, who is not only a protagonist, but also an intermediary, a medium, allowing the author to communicate with the viewer. Indeed, the new world seen through the eyes of seven‑year‑old Janek was at the same time being discovered by his father standing behind the camera. El Misionero tells a story of a missionary whom the director accompanied in his visits to several villages in the Andes. While the author does not appear on the screen in either of the films, we still feel his presence as if he were a part of the depicted reality. But what I like most about Staroń’s documentaries is how the image also becomes an intermediary, with its own personality and unique means of expression. As documentary filmmaker and camera operator, Staroń has always emphasized being a proud student of two excellent professors of the Łódź Film School: Jerzy Wójcik (artistic supervisor of Siberian Lesson) and Witold Sobociński. The masters’ influence manifests itself above all in the essence and power of the image, the message that it can convey and the emotions that it can express. There are single scenes in Staroń’s films that have the power to convey general truths and deep emotions, to express all the things what are essentially inexpressible. When watching films such as Siberian Lesson, El Misionero, Argentinian Lesson, and Brothers, the viewer doesn’t feel bombarded with unnecessary displays of technical prowess or flashy formal tricks that often push filmmakers into the trap of easy aestheticism. The same applies to Staroń’s camerawork in fiction films: Saviour Square (2006) and Papusza (2013) by Krzysztof and Joanna Krauze, Refugiado (2014) by Diego Lerman, and The Prize (2011) by Paula Markovitch. For his collaboration in the latter, Staroń was awarded a Silver Bear at the Berlinale film festival. ‘For filming Saviour Square, I needed a camera operator whose work would be transparent’ – these words by Krzysztof Krauze are the best description of Staroń’s camerawork, whose style brings to mind the best achievements of the Polish documentary school, where form serves only as a means for searching and discovering the truth about man. dear friends. During one of his visits in Witoszewo, Staroń watched old 8mm and 16mm camera recording made by the older brother. ‘When I saw the recordings, something urged me to make a film about them’ – the director recalls. The history of the Kułakowski brothers could fill many lifetimes. 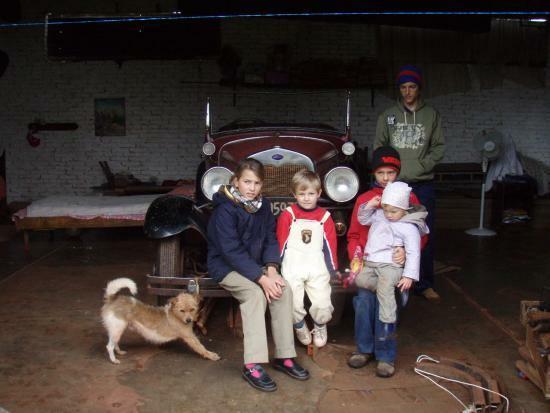 They were born in a Polish family near Berdyczów (in the territory now belonging to Ukraine). In the 30s of the twentieth century, communists confiscated their family estate and moved them deep into Russia, where still as young boys they escaped from a Gulag camp and settled in Kazakhstan. Mieczysław worked as a cartographer, while Alfons painted. They returned to Poland as late as 1997. But despite their dramatic biography, Staroń’s film is neither a tale of the exiles to Siberia nor an account of the past. It is a subtle story about the nature of brotherhood and the strong bond that connects the brothers and even now helps them survive the hardest trials. The historical recordings used in the film serve to create a certain atmosphere rather than just provide information. Brother, like all previous Staroń’s films, is a story about waiting. In one of the scenes, Alfons says to his older brother: ‘God will give, if only a man will want’. These words are very much applicable to Wojciech Staroń’s filmmaking. He makes films about a particular kind of waiting; waiting that brings hope and allows us to feel the presence of another. Whose? Interviewed by Jakub Socha, Staroń once said about his directing work: ‘I feel best when I watch through the camera lens and capture incredible moments directed by someone else. By whom? I don’t know, probably someone from above’. 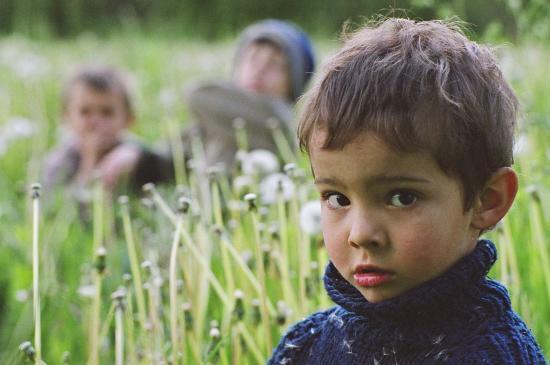 COMING SOON - POLISH FILMS AT POST PRODUCTION STAGE PRESENTED AT DOCS TO GO!